As I mentioned last week, each Monday you can link to a post on your blog sharing with us something that is handmade, homegrown, homemade (such as a recipe) or recycled/thrifted. This does not need to be craft or sewing based. This is all about making our lives a little greener week by week. During my Summer break I thrifted this fabric from the Meeniyan Op Shop ($3 for 3 metres) and made myself the Pinafore dress from the Make It Perfect pattern book. It's a little had trying to take photo's of yourself wearing a dress but I think you get the general idea. I do love the result - the only change I made to the pattern was to take 12cm off the hemline to make it sit on my knee - wish I'd only taken 8cm as it is a little short when sitting down. So what have your Made, Grown or Thrifted recently? Share it with us on your blog, then use this linky tool (which I'm not loving and will change for next week! )so we can all visit. 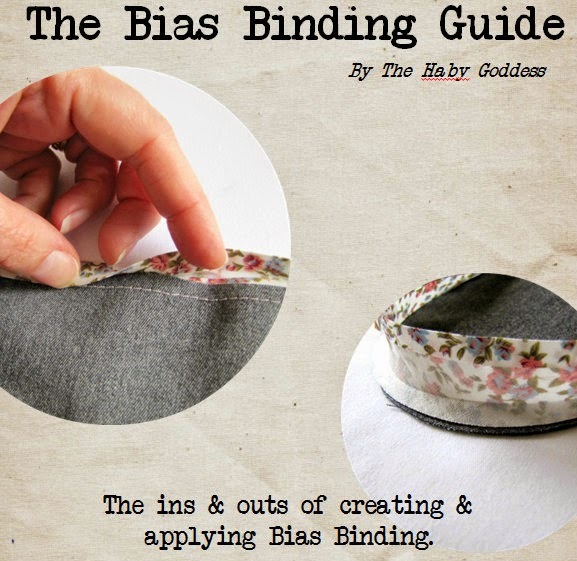 If you don't have a blog there are other ways you can share it: load it up on The Haby Goddess facebook page or send an image to me and I will load it up on this page. Anna via email shared with us "
I brought some Hugo Boss jeans at the Op Shop this morning. They are a perfect fit for me. The were a bit pricey for an op shop ($35.95) but the Red Cross know the worth of certain brands and I won't begrudge them that!" I've even created a button that you can add to your blog to let others know you are making a difference this year. Just copy & paste the code below. That is GREAT retro fabric! I am in the process of finishing a summer blazer- just the sleeves to go! Then I'll link up! I love love that fabric and what you did with it. Have done lots of making and baking these holidays but am still getting my act together as far as documenting it all. 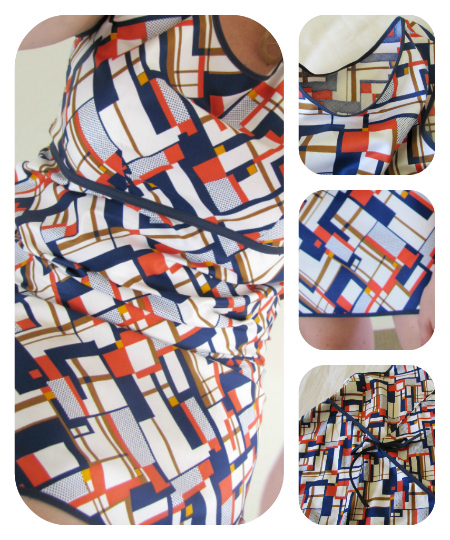 Lovely pinafore Jodie and gorgeous fabric! I just wrote about my very humble veggie patch. Thank you for your comments regarding the fabric. I was a bit naughty and waited until I had made the dress before washing the fabric - I nearly cried when I pulled it out of the machine to find that all the colour had run. I immediately hand washed it again and the colour cleared - thank goodness!!! Hi Jodie. I have to admit - I cheated. I have linked my green bag rant from last February (!) I just wanted to let you know that I think this is such a great idea, but I am just a little flat chat right now. I am very keen to participate (without cheating! )as soon as I possibly can! Cheating is allowed this week Maryanne lol! I am moving things around on my blog so I can join in the fun you are creating. I bought chickens for the first time ever on the weekend and ate the first eggs tonight. So very exciting! Nice dress Jodie... And Make : Grow : Thrift Mondays is such a great idea. Thanks! Very cool fabric - so glad you were able to fix the colour running issue - that would have been heart-breaking if it had stained! Joining in this week with a repurposing project. 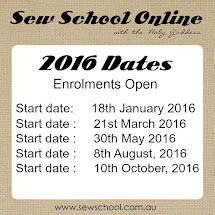 Love having things like Make: Grow: Thrift: to join in with - thank you! Love the idea Jodie, so much of what we all do in the crafting and blogging community is all about making, growing and thrifting. I was trying to post something but I'm new to your blog (LOVE it!) and wasn't clear if it went through. When I tried to upload the image it said "Op Failed". Mine is still listed there as pending though... It's the "Jane Marie Blog" one. Just curious if you have any pointers. 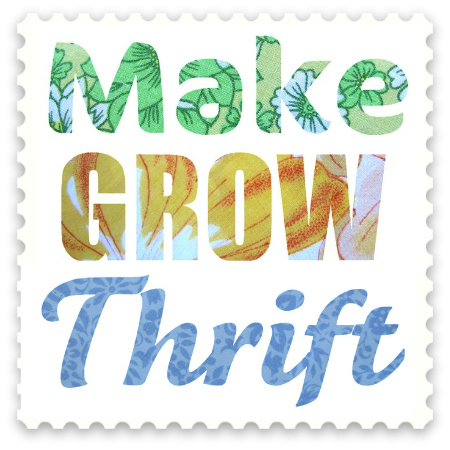 I'd love to share in this awesome "Make:Grow:Thrift" idea of yours! Better late than never right?? I just posted the drawers I found on the side of the road. PS - all the pics say 'pending' on my screen, not sure if there is a problem? the dress look polite, soft colors, I like it.